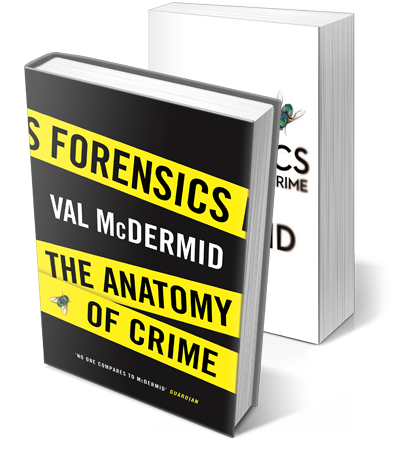 Val McDermid picks up the scalpel to uncover the secrets of forensic medicine, from the crime scene to the courtroom. 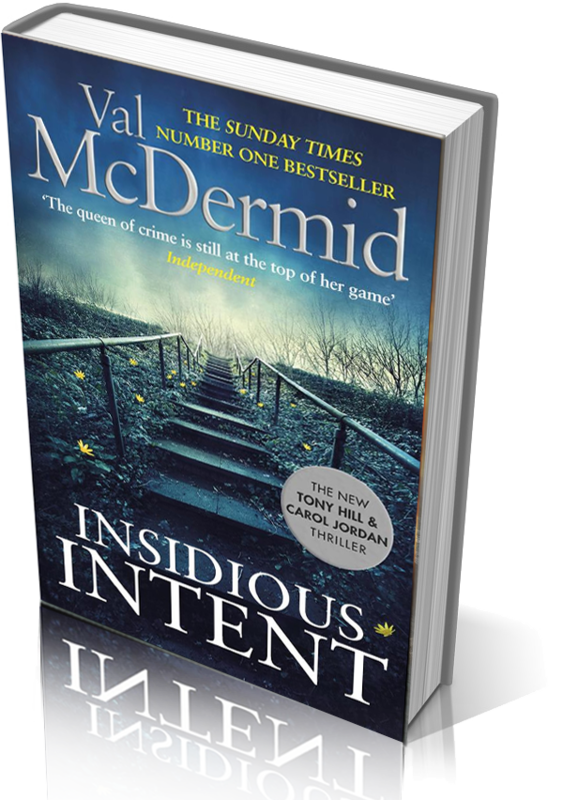 Number one bestseller Val McDermid is back with her most gripping, chilling and suspenseful novel yet. 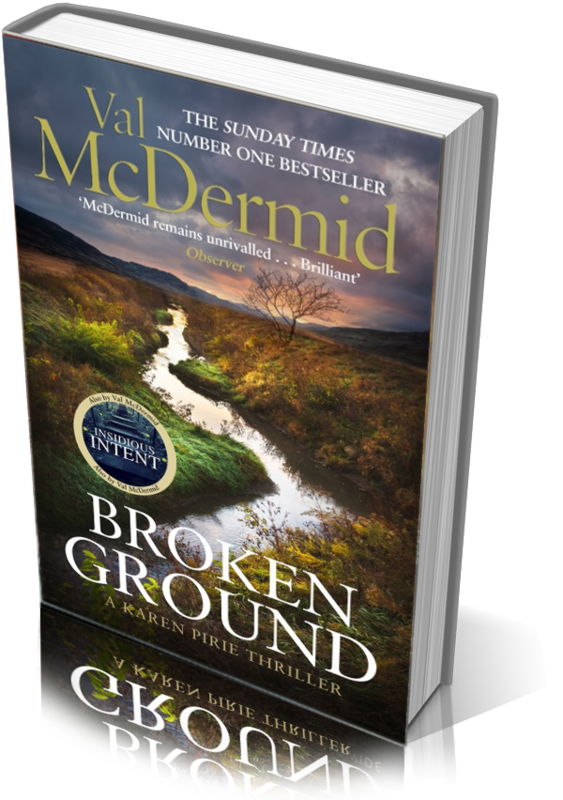 Val McDermid will be returning with her next intriguing and exciting novel featuring Karen Pirie. 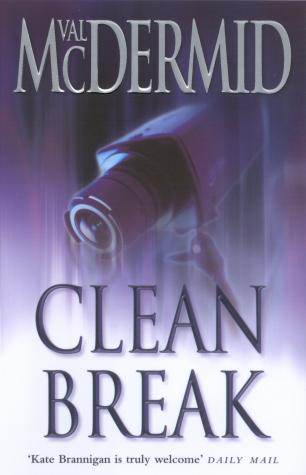 A second hour-long adaptation of the other half of Clean Break (the novel). At first, Kate thinks she’s investigating a simple case of industrial sabotage. But nothing here is quite what it seems… Featuring Jane Hazelgrove as Kate and Kathryn Hunt reprising her roles as Shelley AND Alexis, thanks to the wonders of radio. Both Brannigans were directed by Melanie Harris. My first published work, this was adapted from my first attempt at a novel. I wrote the novel when I was about twenty, so of course it was full of all the things that 20-year-olds know about — love, hate, angst, the meaning of life and, naturally, a suicide attempt in the penultimate chapter. On the advice of an actor friend, I turned it into a play. It was first performed by Plymouth Theatre Company in 1978 to mixed reviews — one reviewer memorably said, “This reduces passion to the level of sucking gobstoppers.” So who’s got the last laugh now? I adapted it for radio and it was produced for BBC Radio Scotland by Stewart Conn, reaturing Maev Alexander, Fidelis Morgan, Amanda Hillwood, Vivienne Dixon and Vari Sylvester. 90mins. It was published by the Scottish Society of Playwrights, with a cover by Kari Furre, and since it probably sold no more than a dozen copies is doubtless incredibly valuable now.